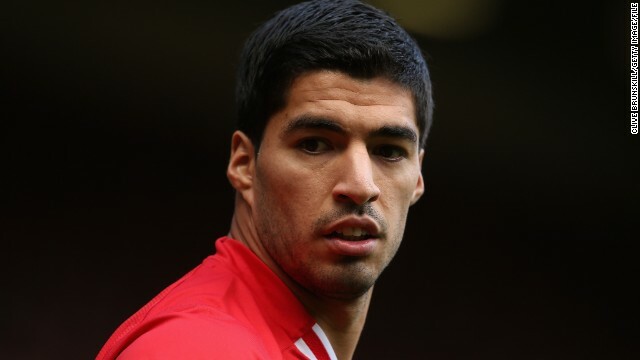 Luis Suarez returns: Demon or genius? It has been a long five-month wait for Luis Suarez but football’s enfant terrible is back. It is hard to think of another player who splits opinion as much Suarez. Loved by Liverpool fans, though their affection was severely tested during the recent transfer window as the Uruguayan sought a move away from Anfield in search of Champions League football, he is equally loathed by many other supporters and neutrals. Suarez is eligible to play for Liverpool in the League Cup - England’s third tier competition - against Manchester United on Wednesday after completing a 10-match ban for biting Chelsea defender Branislav Ivanonic. Will Belgium win the World Cup? No. But the fact that a nation with a population of just 11 million people is being mentioned as World Cup dark horses is nothing short of remarkable given Belgium have failed to qualify for their last five major tournaments. 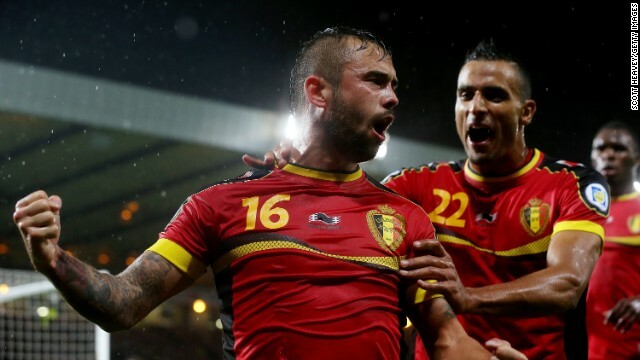 Marc Wilmots’ side top their European qualifying group and even if they lose to Croatia in the next game, victory in their final game –- at home to Wales –- will take Belgium to the World Cup finals in Brazil next year. Former world No. 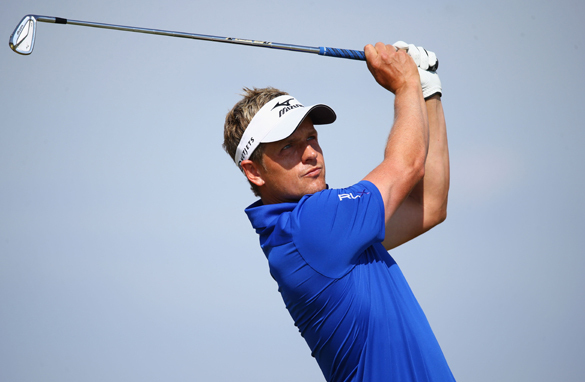 1 Luke Donald is looking to capture his first major title (Getty Images). If anyone tells you they know who's going to win this year's British Open Championship, and proffers betting advice, walk away. For they are both foolish and dangerous. That's not to say there are no educated guesses, but there lies no certainty here at Muirfield. This is a course that, ever since the last decade of the 19th Century, has pretty much outlined the best player of the era. From Harry Vardon and James Braid to Walter Hagen and Henry Cotton. Not forgetting Gary Player, Jack Nicklaus and Tom Watson as well as Nick Faldo (twice) and Ernie Els. So history suggests a class player. However history here also suggests that Muirfield can sometimes be the first to identify that class. Paul Clement has worked under Carlo Ancelotti at Chelsea, PSG and now Real Madrid. 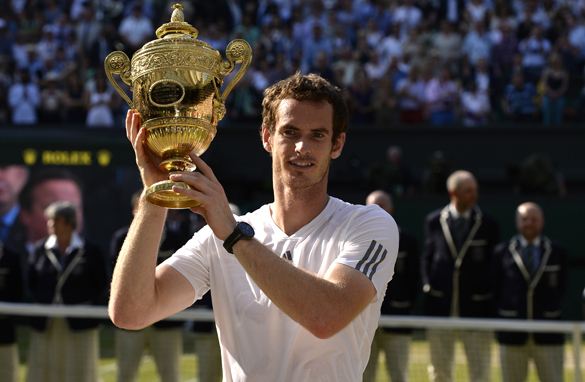 (Getty Images). “We are a family, and the loyalty of the family must come before anything and everyone else. For if we honor that commitment, we will never be vanquished, but if we falter in that loyalty we will all be condemned," wrote Mario Puzo, the author of the GodFather. Like night follows day, whenever a football manager joins a new club, their loyal lieutenants inevitably follow. After all, when you are a footballing Caesar the last thing you want is a Brutus knifing you in the back. 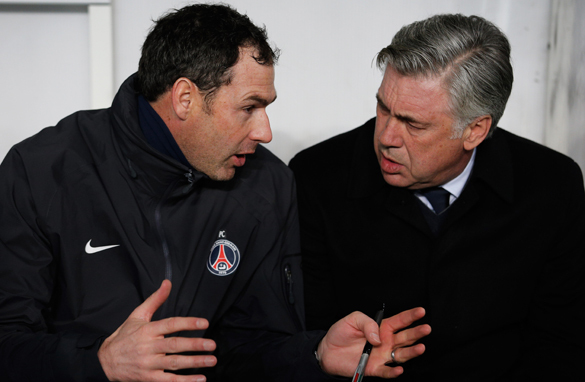 So after Carlo Ancelotti moved from Saint-Germain to Real Madrid his long-time assistant Paul Clement was by his side. A wise move given the huge pressure the Italian will be under managing the Spanish club. Do Brazil still play the beautiful game? Neymar has scored three superb goals during the Confederations Cup. 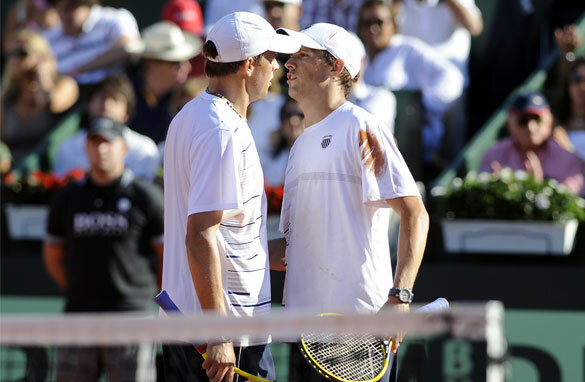 (Getty Images). While Brazil’s World Cup winning team in 1970 entranced the world it ensured that that golden generation became the benchmark by which every subsequent Brazilian coach and player would be measured. No pressure then for the current wearers of the famed yellow shirt as they prepare to meet current World Cup champions Spain in the Confederations Cup final on Sunday in Rio de Janiero's Maracana Stadium. Brazil's captain Carlos Alberto scored the final goal in the 4-1 destruction of Italy in the 1970 World Cup final - arguably the most perfect epitaph to a team that had captivated millions of people watching across the globe who were not lucky enough to be in the Azteca Stadium on that June 21 day. Encompassing wonderful individual skill within the framework of a team that seemed to have an almost telepathic understanding, the move that led to the goal started with Tostao deep in his own half. By the time Alberto had crashed the ball into the net the majority of the team's outfield players had been involved in the build up to its devastating denouement. There was midfielder Clodoaldo bewitching a quartet of Italian players, with Rivelino and Jairzinho also linking up.